K-Pop Girl Group DREAMCATCHER is Coming To Manila This March! 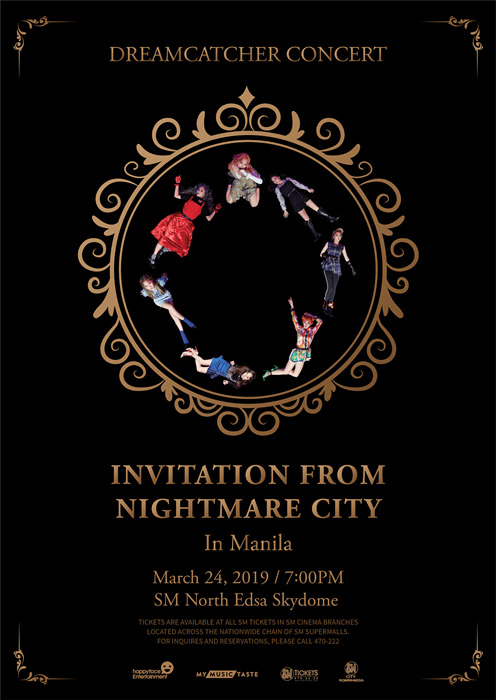 PH InSomnia, you better have your savings ready now because DREAMCATCHER is set to perform in at the SM North EDSA Skydome on March 24 as part of their Invitation from Night City Tour! 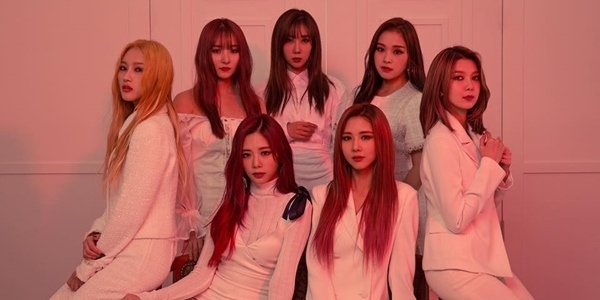 DREAMCATCHER - composed of members JiU, SuA, Siyeon, Yoohyeon, Dami, Handong, and Gahyon - is a pop-metal group which debuted in 2017 under Happy Face Entertainment. The group has caught the attention of music critiques because of the unique "Young Metal" concept and intoxicating choreography. Since their debut, the group has already released four mini albums. 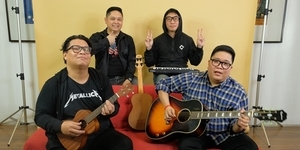 They have recently made their comeback last February 13 with the album The End of Nightmare with the title track "PIRI". Tickets for the show are now on-sale via SM TIckets, are priced at P3000 for General Admissions A, B, and C and P6000 for VIP with Hi-Touch. The show is made possible by fans through MyMusicTaste, which lets them request their favorite acts to their cities. For more information about the show, you may check out MyMusicTaste's official website and DREAMCATCHER's official website, Facebook and Twitter pages.